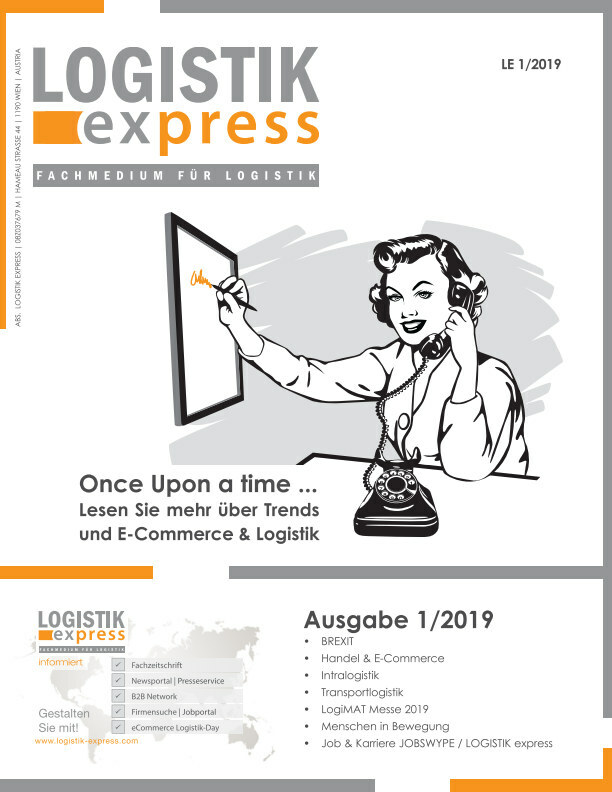 The German freight forwarding and logistics association DSLV is disappointed after the negative vote of the British Parliament on the exit agreement negotiated with the EU. Thus, the United Kingdom missed the opportunity to provide both, domestic companies and their economic partners in the EU with a reliable legal framework for the transition into a comprehensive trade agreement. This would make a ‘no-deal scenario’ more likely, reads a DSLV press release. However, the uncertainty of the Brexit procedure makes planning more difficult for companies. A reasonable preparation time for the conversion of the internal processes and for the recruitment of additional personnel would therefore be crucial for a smooth execution of the Brexit. 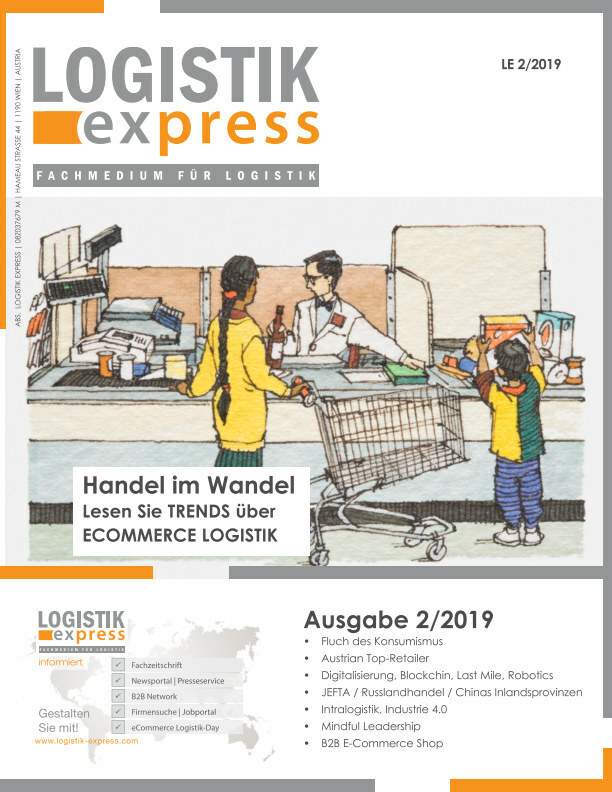 “Now it is important that the British Department of Transport and the customs authority, communicate with the authorities and the industry in the other EU Member States despite the expected ‘no deal’, and find acceptable procedures to keep international traffic smooth”, says Axel Plaß. A chaos in cargo handling must be prevented in the interest of all parties involved.